Cost was a major factor in prospective patients delaying possible cosmetic procedures, according to recent survey results from the American Society for Dermatologic Surgery. Other top reasons for holding off on cosmetic procedure included being concerned that results would not be what the patient was looking for and not knowing what practitioner to see regarding the procedure, according to an ASDS press release. The results were part of the 2015 Consumer Survey of Cosmetic Dermatologic Procedures. “Wanting to look younger, appear more attractive and feel more confident” were reasons for having cosmetic procedures, according to the survey results. 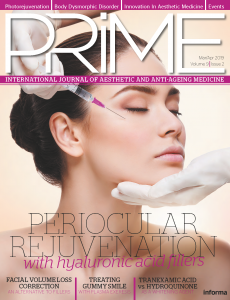 Wrinkle-relaxing injections, soft-tissue fillers, and laser/light-based procedures received patient satisfaction ratings of 84% or higher, the release reported. 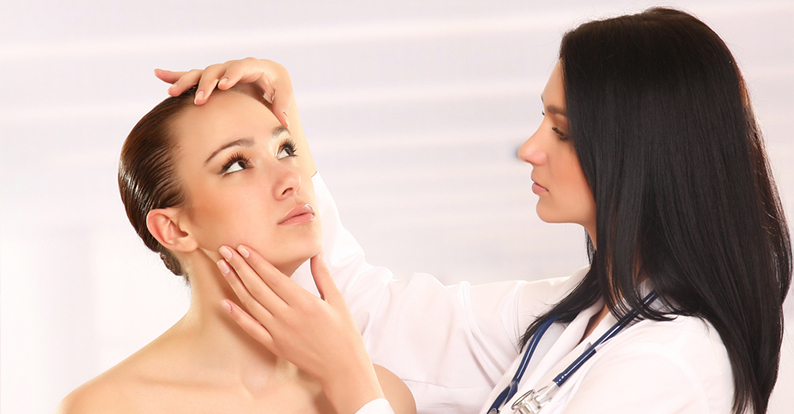 More than 6 million cosmetic procedures were performed by ASDS members in 2014, according to survey results. Prospective patients can search for ASDS members in their area through the ASDS website, according to the release. There were 7,315 people who participated in the blinded online survey, with 3,596 respondents indicating they would consider a cosmetic procedure.